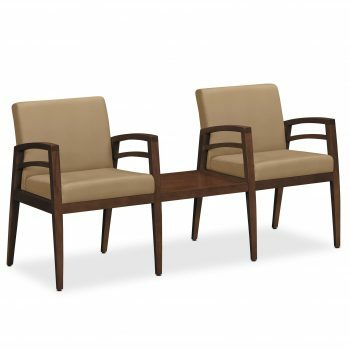 Riley Series - Seating - HON | Arthur P. O'Hara, Inc. 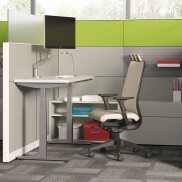 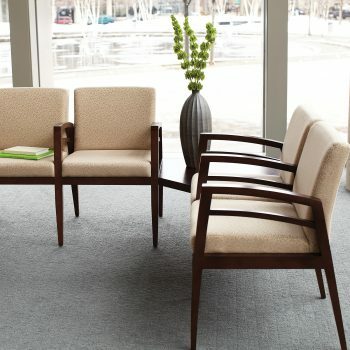 Categories: New Office Furniture, New Office Chairs & Seating, Guest Seating, Reception Seating. 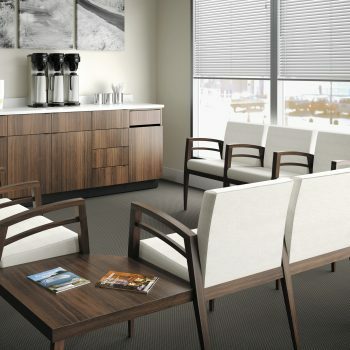 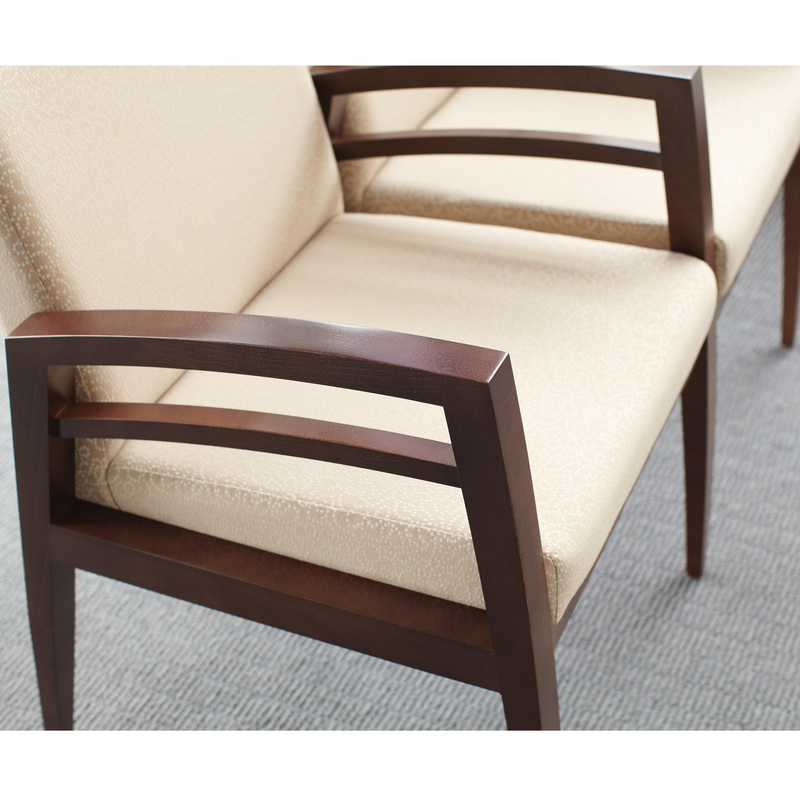 Riley seating offers a variety of components to welcome guests anywhere from business reception areas to healthcare waiting rooms. 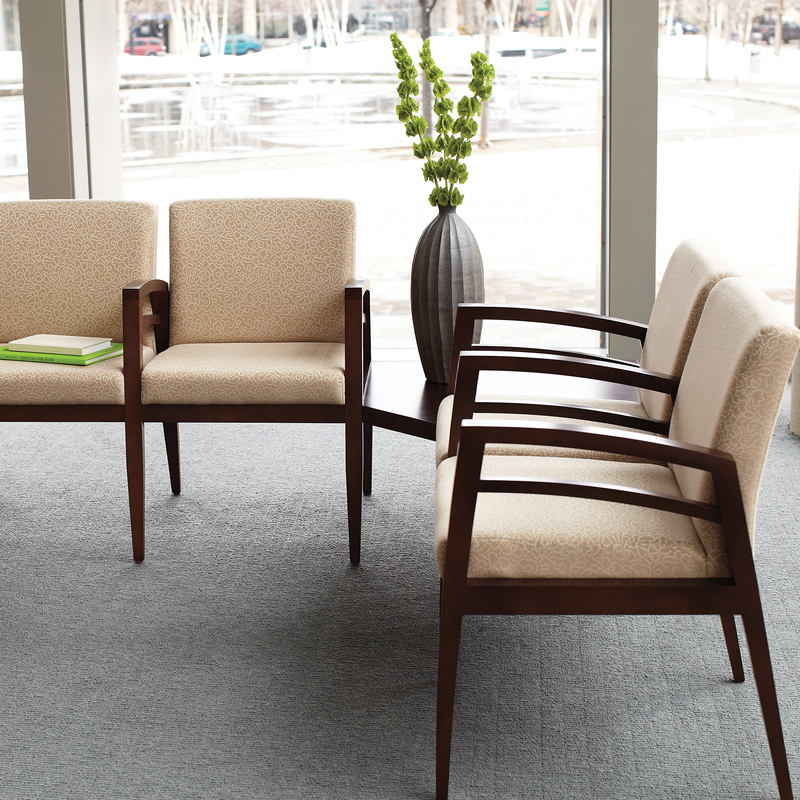 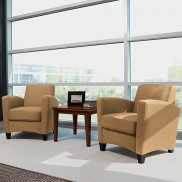 Riley’s transitional design complements fit virtually any public area, while its elegant lines and quality materials look equally at home in an executive suite. 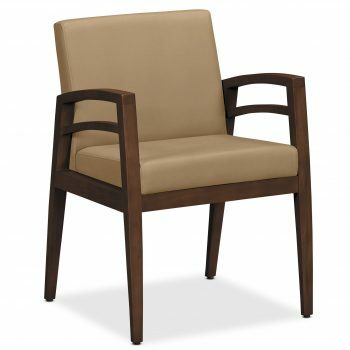 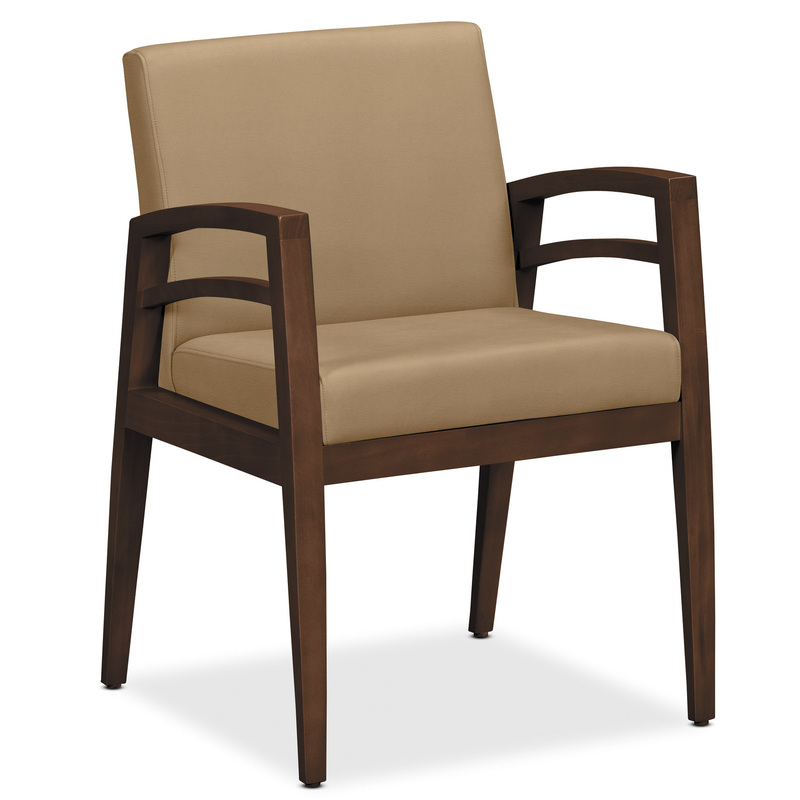 This stand alone guest chair can be used by itself or along with tables, creating the perfect seating area for any guest. 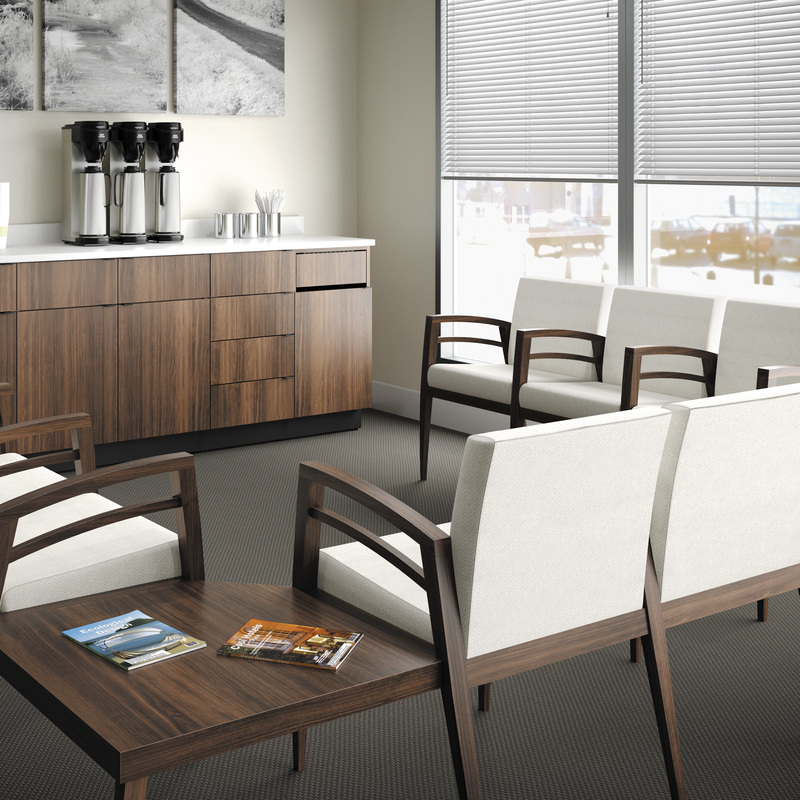 Exposed wood is available in a variety of finishes to allow you to customize your perfect look.